Facebook posts. Market smarter with Hoverstats. Title: Facebook posts. 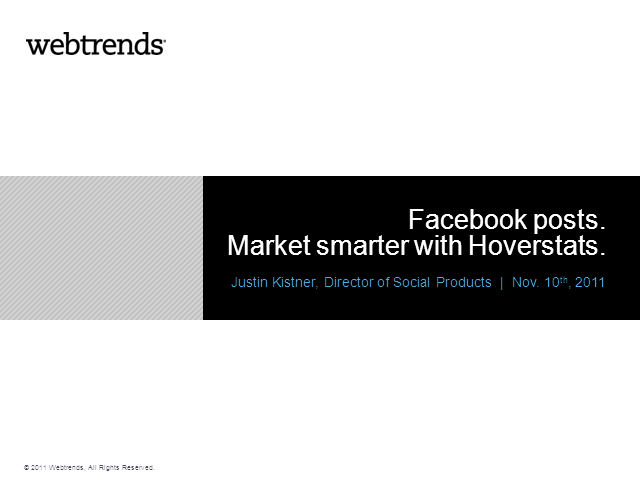 Market smarter with Hoverstats.